March 16, 2019 – Topic: How to create events on the website. June 1, 2019 – Topic: respond to needs expressed from those attending the first two sessions. Learn the Basics: 1-3 pm with instructor and 3- 4 pm Practice with volunteer coaches. Who is this aimed at? How many people from each group can attend? The sessions are aimed at volunteers of UCV Committees/Teams/Groups who would like to be able to post their committee information and events to the website. Each group can designate a maximum of two persons from within their group to attend the workshops. 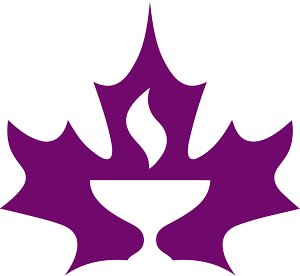 Computer knowledge level is basic but you must know how to log in to the UCV website. Before attending you will be given sign in access. Your own electronic device (laptop, tablet or smart phone). Your sign-in user name and password (This will be sent to you prior to the class). There are videos and instruction sheets on posting to the website. If you have ever posted to wordpress before, these would be helpful to look at for a review. If you are absolutely brand new, look over these materials and decide whether it’s worth your time or you’d rather wait for the in-person training. Must I attend all three workshops in this series or can I sign up for workshops separately? Preferable to sign up for all three sessions. 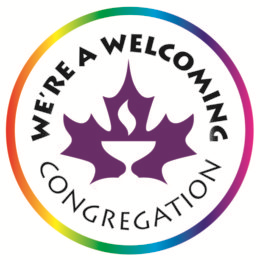 Contact Aurora Eyolfson, Congregation Administrator, at 604-261-7204 or ca@vancouverunitarians.ca . Priority for intermediate level will be given to those who are currently posting to the web and want additional training and practice. There is a maximum of 12 attendees per workshop. Who will provide the instruction? Instruction provided by Luke Zukowski of RevealMax. Posters and Brochures – Basic and Intermediate – Marcus Hynes – dates tba. Likely basics in May and Intermediate in early fall. These workshops are funded by the Robert Koerner Fund. Hosted by the Connect & Engage Team. Here’s a post about the previous series.